The year has begun and we're diving right into some delicious low carb eats. Whether you're a long time low carber (is that even a thing? ), or someone completely new to the whole concept of eating food that is low carb, then this is for you. A few simple-to-make ideas that you can Pin, save or even send to your BFF. 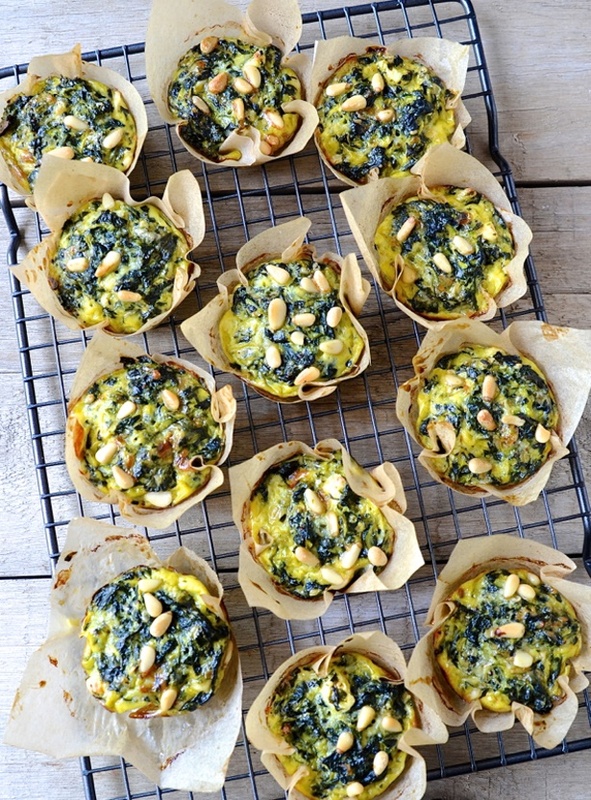 Start your day off with these healthy spinach and zucchini muffins. They are perfect for lunchboxes too! 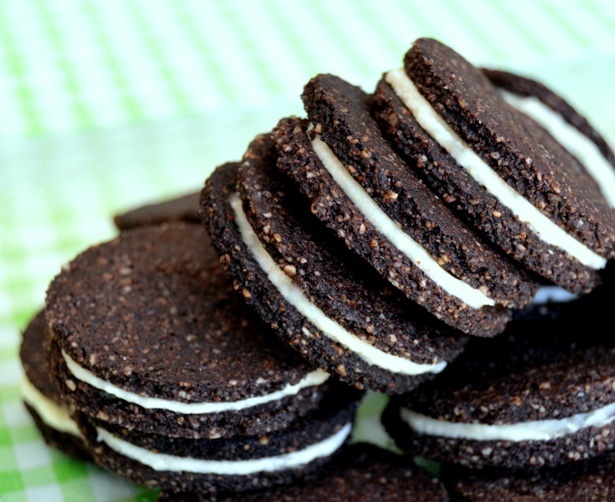 For the ultimate tea-time treat, how about a low carb version of Oreos. They're easier to make than you might think. 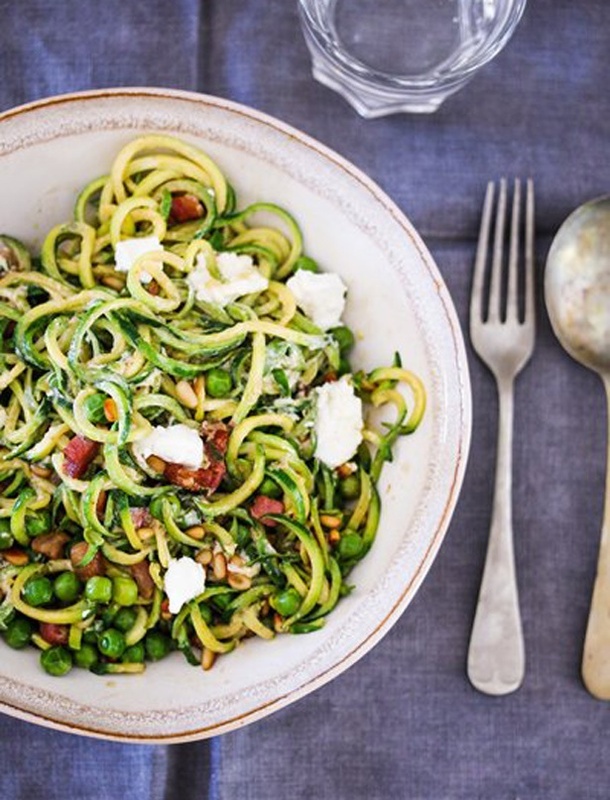 The ultimate recipe in low carb cooking has to be zucchini noodles - aka 'courgetti' (a mash-up between spaghetti and courgette!). Try this recipe that's jazzed up with peas, pancetta and goat’s cheese. Scrumptious! We know that many people shun dessert in a month like January but wait until you've made a healthy ice cream latte that's basically like your dream milkshake!